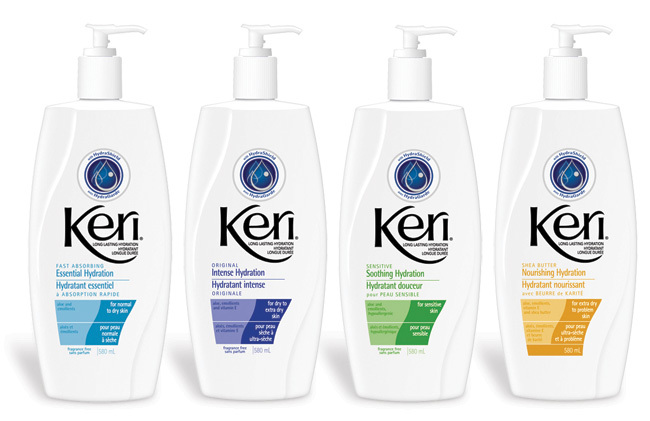 KERI LOTION AS LOW AS FREE!!! BUY 1 FOR $2.99 USE (1) $2/1 COUPON FROM 11/11/18 RMN PAY JUST $0.99 OOP……. AND IF YOU WERE LUCKY ENOUGH TO SCORE THE $2/1 DIGITAL YOU CAN SCORE ONE BTL FREE!!! DIGITAL IS NO LONGER AVAILABLE! !